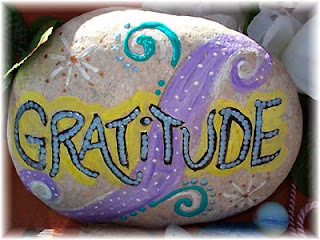 Do you have a gratitude policy in your business? If not...it's never too late to get started. Think strongly and critically about the things that motivate you to work harder for your clients. What makes you refer a contact? Why do you continue to give business to your suppliers? Now that you have listed obvious reasons-ask yourself if you would be satisfied with your service. It is important that everyday we thank our clients for our business in the way that we handle their tasks. Having a spirit of gratitude is unmistakably clear. Our contacts and clients know if we appreciate them or not whether they say it or not. Take some time to write out why you value those that you do business with and share it with them in a note. Acknowledge them on allowing you to serve them and never pass up an opportunity to make them feel special.